I’m green, I’m small and I melt in the mouth…What am I? My three-year old would easily answer snot but I can assure you, it’s not. 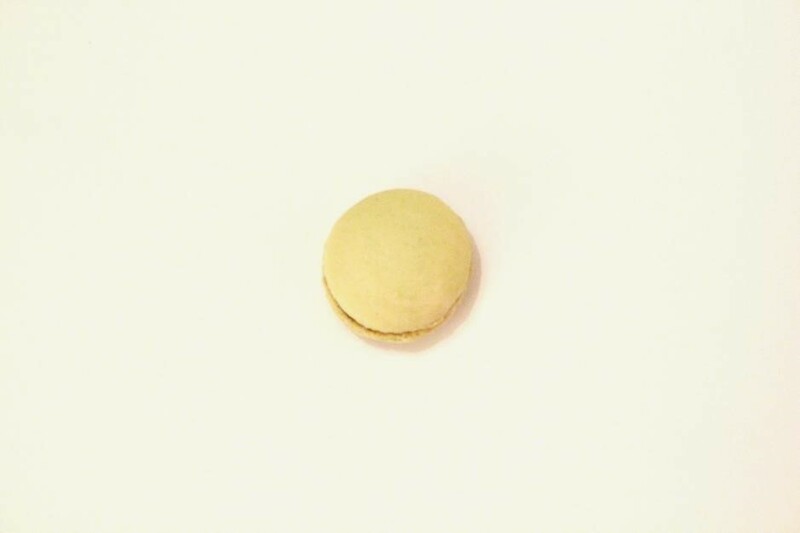 It’s my pistachio-flavoured macaron n°11. In the shells, I’ve put a bit of ground pistachio and green colouring. For the filing, I made a simple pistachio paste from ground pistachios and almonds, some sugar and a bit of oil. I’ll soon share the recipe on the blog.